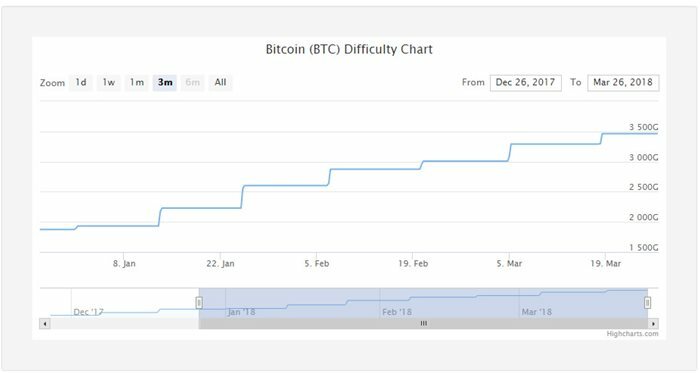 As more time goes by the difficulty to mine bitcoin gets higher. Difficulty ultimately determines how much electricity its going to take to mine a single Bitcoin. Using WhatToMine.com's ASIC page I calculated that anyone with electricity that costs more than 26 cents per KWH is now spending more to mine, than they are earning. 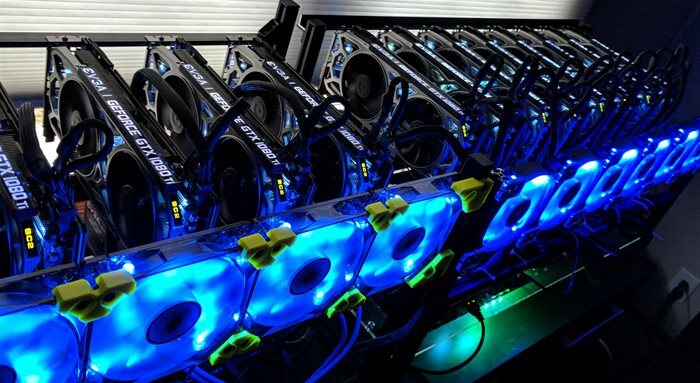 Gamers want to know when Miners will stop hogging all the GPUs. Here is your answer. Its a sad day when you start to reflect on your life, and realize that the best investments you ever made were ones you bought when you were 10 years old. 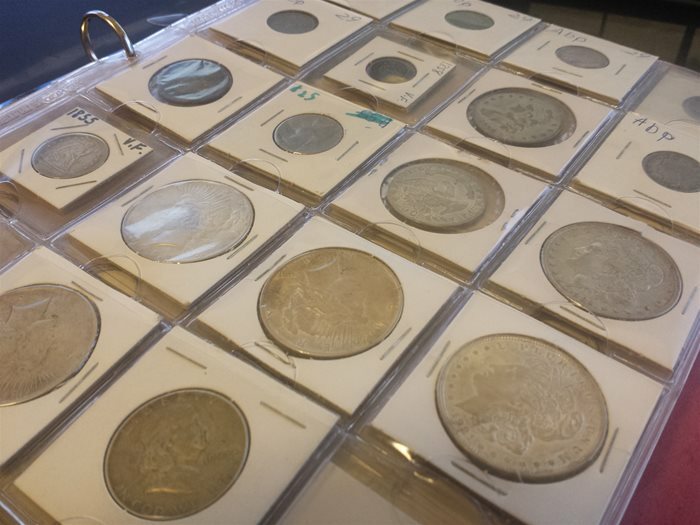 Thats the realization I came to when going through my coin collection. 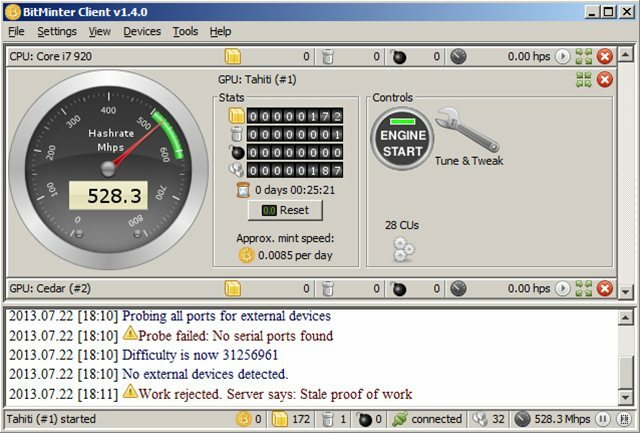 After upgrading my graphics card ealier in the year, I gave up on bitcoin mining. Not because the returns were quickly dropping as the Hive's Hashing power continued to increase, but because of the amount of heat a monster video card creates. That combined with a hot texas summer, and a home office that does not have a dedicated AC unit, instead its central air, caused me to prefer comfort over Mining. But with it now being mid November and temperatures dropping in Texas, I had a new reason to Start Mining again. To Keep my office warm and cozy. 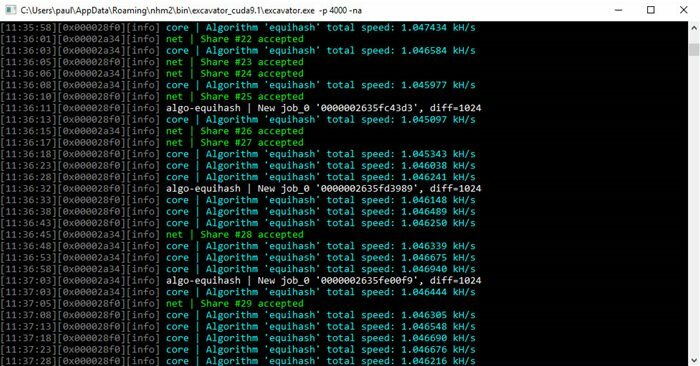 What does it take to mine 1 Bitcoin? 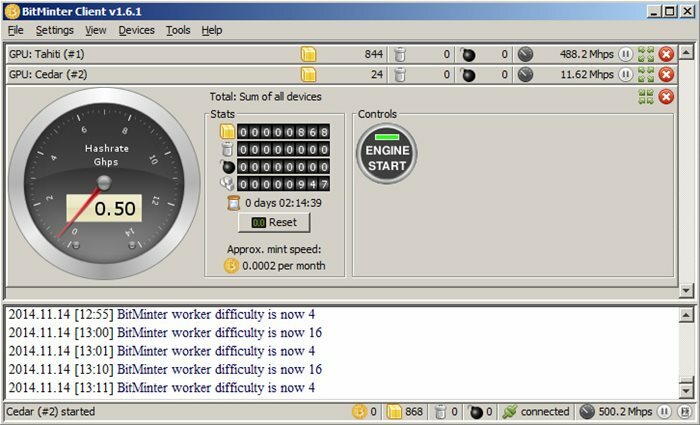 When you are considering upgrading your computer's hardware in an attempt to mine for Bitcoin, one the firs tthings you want to know is how much processing power does it take to mine a single Bitcoin, and how long will it take? I have worked the numbers based on the current difficultly level.